What is Stellar? Is Stellar a good investment for 2018? Understanding the reasons why the Stellar network is here to stay. It is no wonder that Bitcoin created a spark in the cryptocurrency market in 2017 by reaching an all-time high, among all the other currencies ever existed, which has given rise to a number of other cryptocurrencies including Stellar who fight with each other for its financial adoption like Bitcoin. Bitcoin, although is the most popular cryptocurrency, it’s limited market capital is one of the setbacks along with its scalability. The Stellar network was founded in 2014 and one might confuse it with another most trending network protocol, Ripple. It is a fact that the founder of both the networks is the same person Jed McCaleb. He had founded Ripple earlier but had to depart from it due to the difference in opinion between him and the other board of directors at Ripple. Along with Joyce Kim, he initiated the Stellar project in 2014 in order to provide a cheap and quick settlement system. The open source software is registered under the Apache Licence, it’s open source nature makes it free to use by anyone interested. The Stellar network is most famous for settling the transactions anywhere between 2 to 5 seconds, which facilitated the users of the Stripe payment Protocol, in order to settle the transactions as fast as possible. This can be considered as a foundation for partnering with the most famous IT company, IBM. 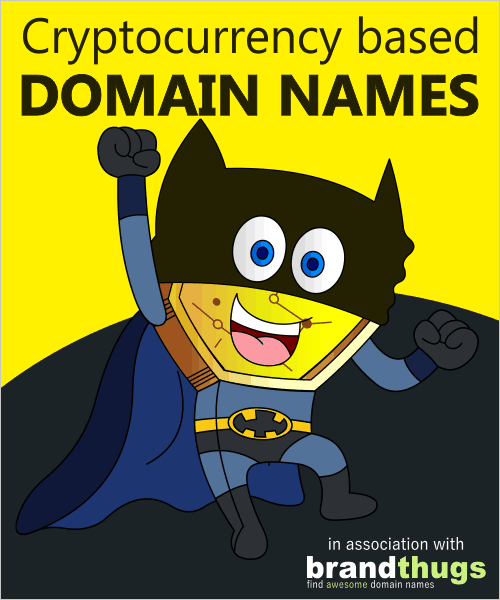 Many cryptocurrency network protocols are, to an extent, centralized. This is evident from the incident when McCaleb funds were frozen on the Ripple network due to the disagreement between him and board members, this incident is a direct example of how one can control others funds according to their wish. The Stellar network seems to be incorporating the best features from both the Ripple Network and Bitcoin protocol. When it comes to attributes like transaction speed, transaction cost, and scalability, Stellar seems to be providing a viable solution. The Stellar network aims in ending the Global poverty by reducing the transaction speed and cost. This philanthropic principle of the network sets it apart from all the other cryptocurrency protocols. 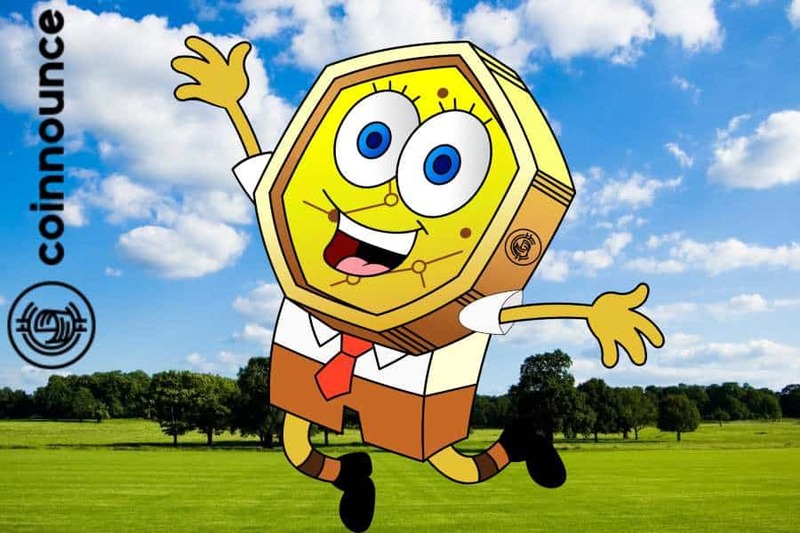 The native currency of the Stellar network, Lumen is inflationary in nature. Each year 1% of the cryptocurrency is created and the fees are recycled. The Consensus Protocol used by the Stellar core is known as the ‘Stellar Consensus Protocol.’ The consensus protocol has four important attributes. They are. A number of Stellar servers are installed across the world which comes to a consensus every 2 to 4 seconds to verify the authenticity of the ledger. A ledger has a record of all the accounts on the network. A regular verification makes sure that no data is being tampered with on the network. The Stellar network is so powerful that it is estimated to single-handedly replace the Ripple and Bitcoin network. Stellar is putting a firm foundation with its decentralized nature from Bitcoin and a fast settlement system from Ripple. 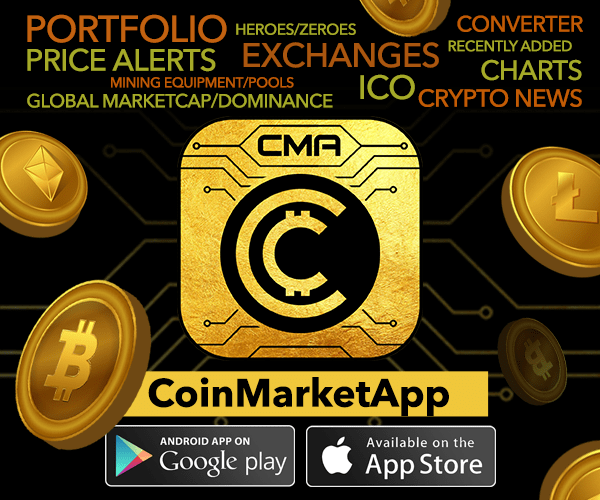 The cryptocurrency is currently trading around $0.232908 and is on the 7th position according to the Coinmarketcap with respect to its market capitalization. 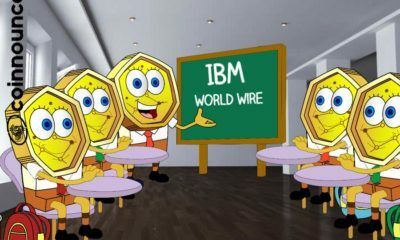 The future of this particular cryptocurrency seems to be highly promising as it is backed up by robust companies like IBM and KlickEx. Also, companies like Deloitte have incorporated this system and working four weeks of time they experienced a 40% expenditure drop in their banking sector. IBM along with 12 other banks across the world have joined hands for the faster transaction of financial assets throughout the world. The cryptocurrency system incorporates an amazing pair of the feature, i.e high returns, and low risk. The Ripple network is currently under risk due to its Centralised nature, this is where Stellar network plays a major role in taking ahead of the world economy. 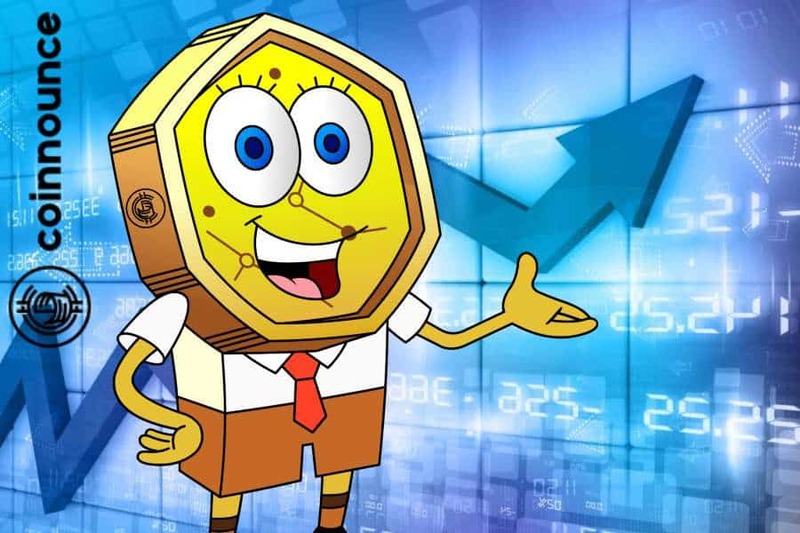 Although the price chart seems to be bearish, on a short-term basis, the cryptocurrency is to experience a widespread adoption, when viewed from a broader frame of reference. 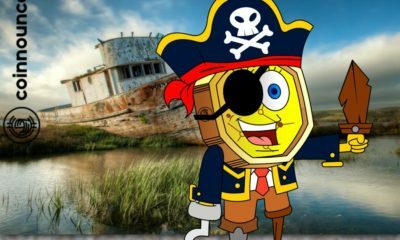 In the current situation, most of the cryptocurrencies which existed a few months back have completely vanished now. Hence, one must be careful about their investments as their market is completely subjected to risk. Although the cryptocurrency is experiencing widespread adoption, a sudden downfall might happen due to unexpected circumstances. How John Mcafee is helping the entire crypto industry. Six Banks to launch Stablecoins with IBM: Bull Market Coming? 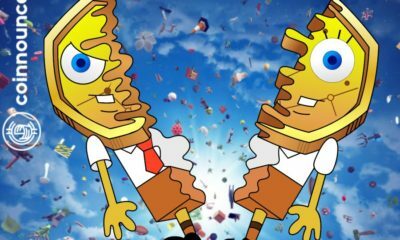 According to a report released by Messari, a research company located in the New York, Stellar or XLM was affected by a glitch in the software which had led to 2.25 billion extra stellar tokens (XLM) to be printed in 2017 which valued at almost $10 million dollars at that particular time). According to the report, the Stellar platform had faced an inflation bug in April 2017. The research firm told that they were always inspecting the supply of the top 50 cryptocurrencies according to market capitalization and while inspecting, they came to know about the inflation bug which was there in the software code of Stellar and was exploited by a hacker back in 2017. According to the researchers, the Stellar Development Foundation or SDF did not publically disclose the bug or the printing of the extra 2.5 million XLM tokens. The inflation bug was inside the “MergeOPFrame::doApply” function of the Stellar protocol due to which the total supply of XLM was increased by almost 25% back then. The Stellar Development Foundation, on the other hand, had burnt the same amount of XLM tokens from the community reserve in order to counterbalance the inflation. Thus, the news agencies and other researchers were not able to notice the significant change in the supply. What happened with the extra XLM? It is not exactly known what happened with the extra printed 2.5 billion XLM tokens, the research firm is considering that the tokens were most probably transferred to a crypto exchange and sold during the bull market of 2017. The Stellar Development foundation reacted to the claims being made by Messari, stating that Stellar was a developing open source project that had a small dedicated team of developers. Therefore, the announcement of the inflation bug in their released notes made sense. SDF team stated that they had mentioned it twice in the release notes of the project and made it quite clear that the bug was exploited. Then, the team burnt the same amount of XLM tokens to balance the supply. The SDF team also said that since then, there has not been any bug reported in the software, and if there was any bug, the team would be disclosing it in proper detailing as soon as it was mended. 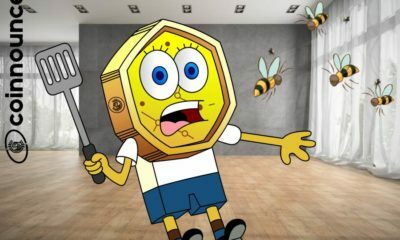 They added that they had also made an announcement a few weeks back in their roadmap of 2019 that they are already performing the total accounting of all XLM tokens by the year-end and the detailing around the inflation bug was and is going to be a portion of the same. Stellar Lumes is being listed on Coinbase Pro as announced by Coinbase in an article on their website. Stellar lumens is a coin that focuses on cross border payments. Earlier, Coinbase had announced the listing of XRP on the same platform and just as XRP, Stellar Lumens shall be available in states which are supported by Coinbase apart from New York. After the announcement, people are expecting that Stellar Lumens shall also soon be available on Coinbase customer’s platform too as most of the tokens that are listed first on Coinbase Pro, soon get listed on the other platforms too. However, there is no confirmation from Coinbase about the same yet. 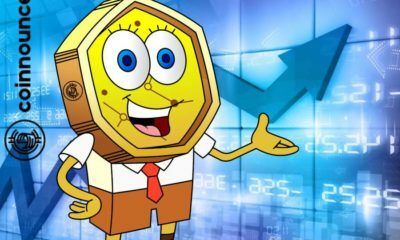 Coinbase had already made announcements in December last year that they would add thirty new tokens on the platform which included Stellar Lumens as well. As a testing phase, XLM listing shall be carried out in several stages before the actual trading starts. It will firstly be listed on transfer-only mode and later full trading shall start. 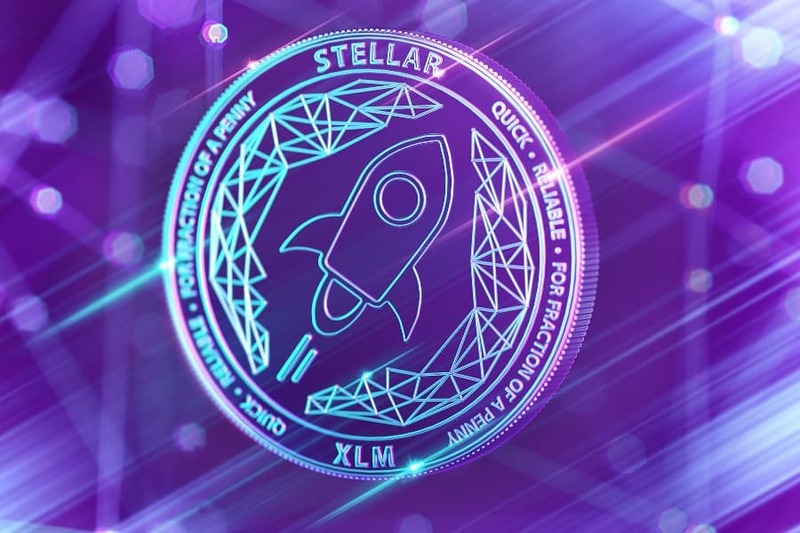 Stellar Lumens (XLM) is the native token of the stellar network which was founded by Jed McCaleb, the founder of Mt.Gox and also the co-founder of Ripple with Joyce Kim, a former lawyer. Coinbase described Stellar Network as a token that has an aim to connect banking institutions, payment systems and independent parties or individuals with each other in a rapid and authenticated way. Stellar Lumens (XLM) was trading around $0.1015 yesterday and soon after the announcement by Coinbase, it spiked upwards. It reached up to $0.1130 before starting to correct downwards. There are numerous resistances formed around $0.108 and $0.111 which are preventing XLM to rise further. Currently, XLM is correcting downwards with major support at $0.105. If this support is broken, XLM might crash down to the same level where from where it started the bull rally. Steller Lumens or XLM is surging today with more than 13% rise in the last 24 hours. Also Stellar is now the 8th largest cryptocurrency according to market capitalization (data from coinmarketcap). 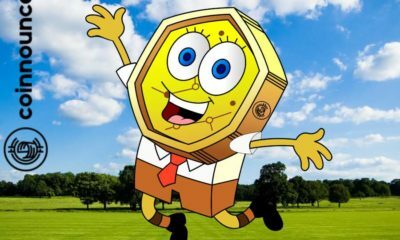 The market cap of Stellar is now more than $2 billion. Not only in the last 24 hours but in the last week as well, Stellar has been rising continuously due to the recent updates. On a weekly basis, Stellar is up by more than 22%. Börsenmedien AG, a giant financial information media company based in Germany is all set to buy a large amount of stake in SatoshiPay which is a startup based on Steller. This is one of the reasons which led to the sudden surge in the price of XLM. Börsenmedien AG wants to include SatoshiPay payment solution on their platform for their users to make payments on a single click. XLM was trading at around $0.08 last week before the price started a bullish momentum. Stellar faced a lot of hurdles in between. Rising up to $0.088 on 8th March, the price started a downward correction but soon started the bullish force again on the 9th of March. With the continuous rise, Stellar has reached a monthly high of around $0.1097 today. XLM is currently correcting lower but it well supported around $0.1000. 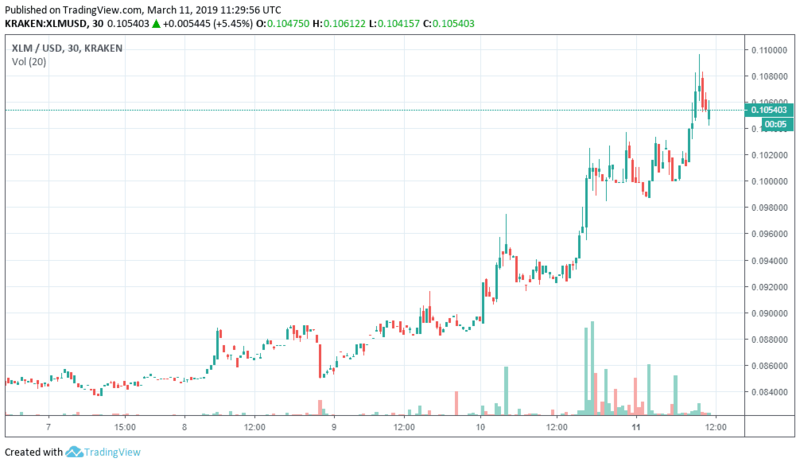 The current resistance lies around $0.1100 and if the buyers are able to break through this resistance, XLM may rise more to test the next resistance around $0.13000. 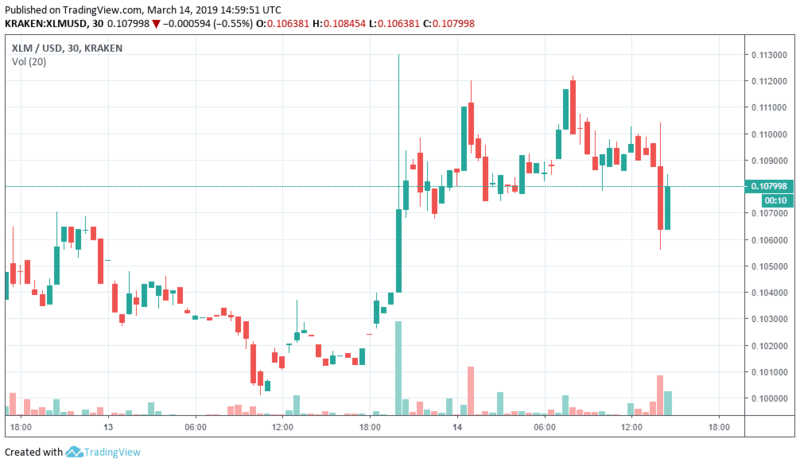 However, if the current support of $0.1000 is broken, XLM might fall down to around $0.9400 where a large number of buyers are currently placed.